Feel free to register your email and nickname at https://en.gravatar.com so people know it’s the real you. Head over to https://en.gravatar.com and register your email there. Use the same email here on PT comments and your selected display pic will appear. Thanks for the heads up but I wouldn’t let idiot antics get up my skin. If they chose to hijack my nick, it is up for the readers to discern who is the true EDITOR and who are the fakes. It is obvious those who kept repeating the same Game Over nonsense isn’t me. P.S: Choosing not to register is also a way to identify oneself. Cheers Hafriz. Thank you Hafriz Shah. Now nobody can steal my Game Changing name. One is a B-Segment hatchback and the other is a Crossover SUV. How is this even comparable defies any common sense logic. 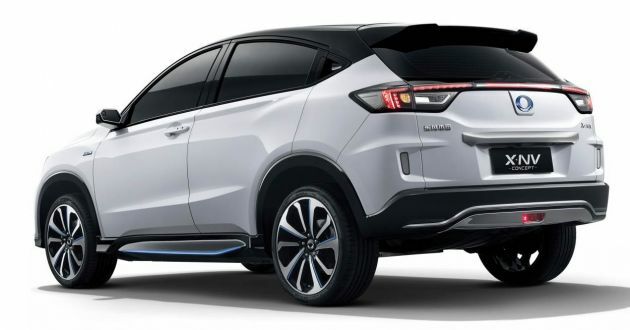 And FYI, this X-NV is based on an aging HR-V platform. By the time it gets released for production it is outdated by Geometry A. So can I say this is Game Over even before Mass Production? Sure boh? Did Toyota announce there are 20k bookings for new Vios? This outdated crap car have not top the charts since 2nd generation which was 10 years ago. Look good for next restyle hrv mesia. good luck with that, Honda can’t even build a proper petrol car. 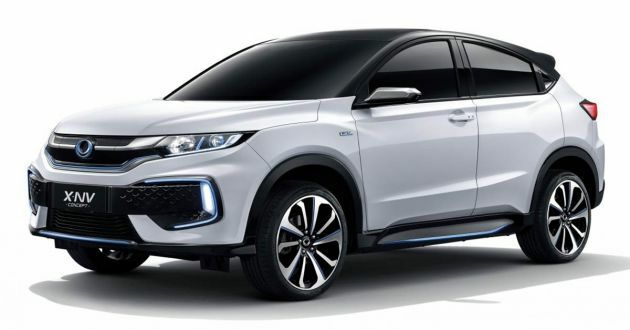 (Like) Honda HRV 2019 .